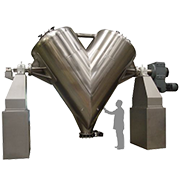 The double ribbon mixing elements and “U” shaped mixing trough combine to provide an efficient mixing system utilizing the outer ribbon to move material toward the discharge and the inner ribbon to move material in the opposite direction. 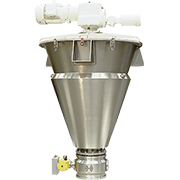 The dual motion of the product back and forth combined with rotation provides fast and efficient mixing and blending. 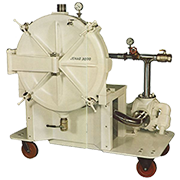 The ribbons are welded to support arms on a single rotating shaft which is supported by dust-proof tapered roller bearings external to the mix trough. 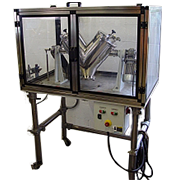 The ribbon assembly is internally threaded to shaft stub ends for sanitary designs. 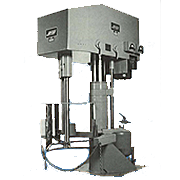 Chemical and non-sanitary applications are provided with flanged shaft ends. 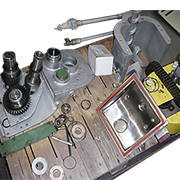 These designs facilitate removal of the ribbon assembly. All welds on the trough interior and ribbons are continuous and ground smooth. Standard designs from 1 to 525 cubic foot. Larger sizes are available. 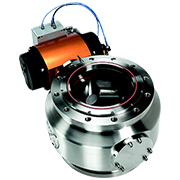 Motor drives available with up to 250 horsepower. 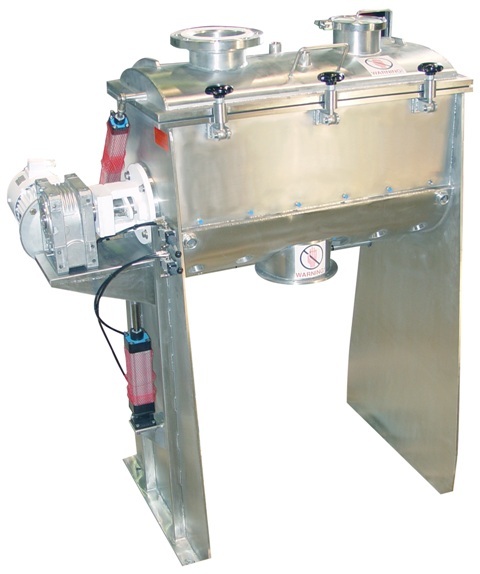 Heavy duty drives and gear reducers can be designed for dead-load starting. Specifications can be changed to meet special requirements. 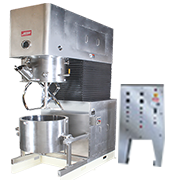 All mixers provided with safety limit switches on each cover section. Switches should be integrated into customers electric controls for safe operation. 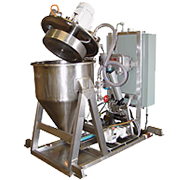 Double Ribbon Blender/Dryer constructed in stainless steel, designed for use in the fine chemical industry. 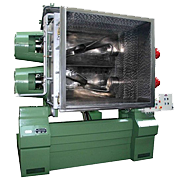 Blender designed for vacuum, pressure, heating and cooling. 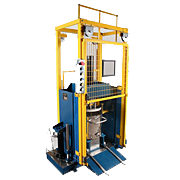 Unit includes 2 inspection doors and special clutch for starting under full load conditions.. 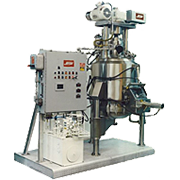 Note In order to provide our customers with the finest products, manufactured in the most up-to-date manner, Jaygo Incorporated reserves the right to make design or specific construction changes without notice. 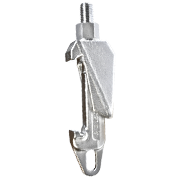 Trough Materials: carbon steel, all grades of stainless steel and special alloys. 2B, #4 or other finishes available on internal and external surfaces. 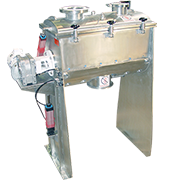 Complete electrical control panels and motor starter packages (NEMA 4, 4X, 7, 9 or 12). 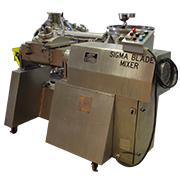 Paddle Mixer designs available (fixed or adjustable paddles). 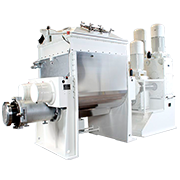 Dimple, double wall or half-pipe trough jackets for heating, cooling or drying applications. ASME code/ stamp when required. Safety grating on top of the trough for safe loading of materials. 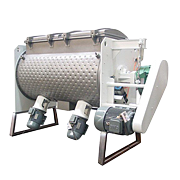 Vacuum trough construction for drying or deaerating. Fixed or variable speed drive. 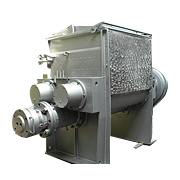 TEFC or explosion proof motor. Side entering high speed choppers. 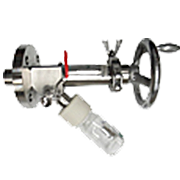 Discharge Valves: Slide gate, Knife gate, flush bottom ball, or plug. 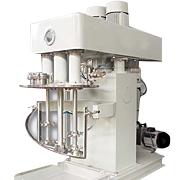 Manual or pneumatic discharge valve operation. 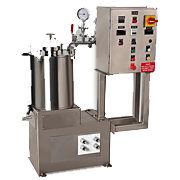 Spray systems for liquid addition.